In most terrestrial ecosystems the bulk of nutrient cycling occurs in the topmost layers of soil. The main sources of the nutrient inputs to these soil layers comes from weathering, rainfall, fertilizers, atmospheric fallout, and organisms. Organism add nutrient matter via excreted wastes, shed tissues, and from the decomposition of their tissues when they die. Under most conditions, plants are the greatest single source of nutrients to soils. Plants not only supply nutrients released by organic decomposition of shed tissues and dead body parts, but also substances carried in from the plant leaves when water flows over them (foliar leaching). Losses or outputs of nutrients within ecosystems are by leaching, erosion, gaseous loss (like denitrification), and plant root uptake for growth purposes. Within the soil, nutrients are found attached to the surface of soil particles by chemical bonds, stored within the chemical structure of dead organic matter, or in chemical compounds. Organic matter decomposition is the main process that recycles nutrients back into the soil. Decomposition of organic matter begins with large soil organisms like earthworms, arthropods (ants, beetles, and termites), and gastropods (slugs and snails). These organisms breakdown the organic matter into smaller pieces which can be decomposed by smaller organisms like fungi and heterotrophic bacteria (Figure 9q-1). 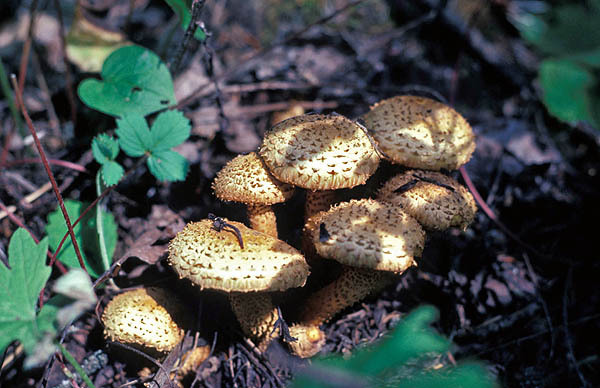 Figure 9q-1: Fungi play an important role in the decomposition process converting organic matter back into basic inorganic chemicals. Decomposition of organic matter may take several months to several years to complete. In tropical regions, the whole process is quite quick because moist conditions and high temperatures enhance the rate of biological activity.